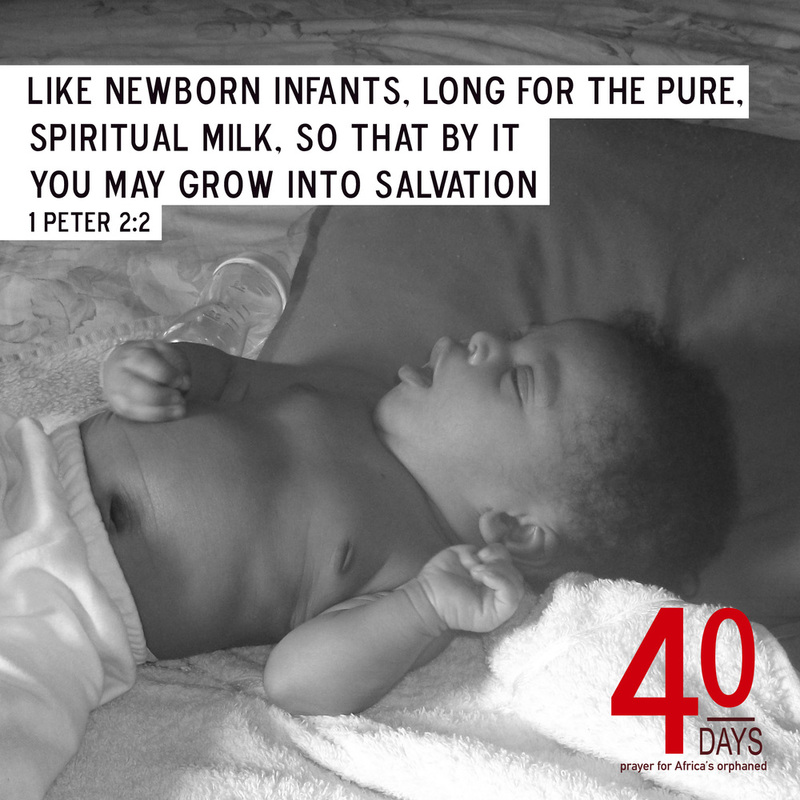 Today, pray for the babies being born in vulnerable communities in Africa every second. Thank God that He knows each of their names and desires for them to live in a world where they will never be hurt. Pray they will grow up knowing and following Jesus. That they will be loved and know how to love themselves and others. Pray for their safety, their health, and ask God to send angels to guide them through their lives.